YMCA of Central Alabama – United Way of Central Alabama, Inc.
Across Jefferson and Shelby Counties, 14 Ys engage more than 60,000 men, women and children – regardless of age, income or background – to nurture the potential of children and teens, improve the nation’s health and well-being, and provide opportunities to give back and support neighbors. With long-standing relationships and physical presence the YMCA is able to not just promise, but to deliver lasting personal and social change. 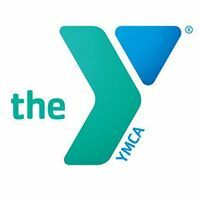 YMCA of Birmingham is a nonprofit dedicated to strengthening communities through youth development, healthy living and social responsibility.